Several dozen viaducts across the city of Chicago are getting a makeover. 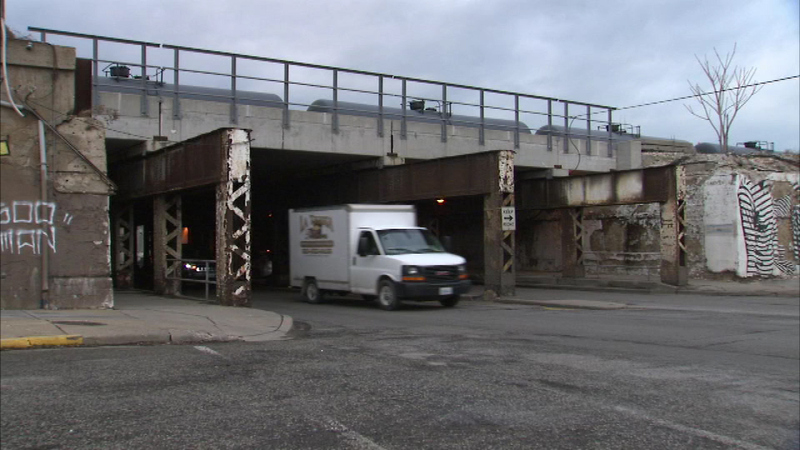 CHICAGO (WLS) -- Several dozen viaducts across the city of Chicago are getting a makeover. The upgrades to 80 viaducts include repaving new curbs and gutters, lighting repairs and sidewalk improvements. Chicago's Department of Transportation worked with police to prioritize improvements for viaducts across the city based on public safety needs.